I love instant gratification—who doesn’t? So, yes, I’ll post an Instagram and expect immediate accolade (in the form of likes, likes, and more likes) or hastily order something I can’t afford from Everlane or Net-a-Porter because they deliver in an hour. The problem is, skincare doesn’t work like that. Most products say you’ll see results in six to eight weeks—or even longer, in some cases. It doesn’t mean they don’t work, it just means you’ll have to patiently (or not so patiently, in my case) wait to see the effects show up on your face. Which is why many women turn to cosmetic procedures. Injectables work instantly and feed our need to see developments happening right before our very eyes. But, if you’re like me and not ready to take the needle plunge just yet, there are new options and innovations happening in skincare that allow for immediate results. Keep scrolling for our favorite anti-aging products that have a super quick turn-around time. This self-dissolving mask is infused with 95.5% hyaluronic acid and 4.5% pure vitamin C, which are absorbed deep into the dermis. The design allows for the special attention to four common problem areas (crow's feet, under-eyes, frown lines, and mouth lines), as well as visible improvement after the very first application. 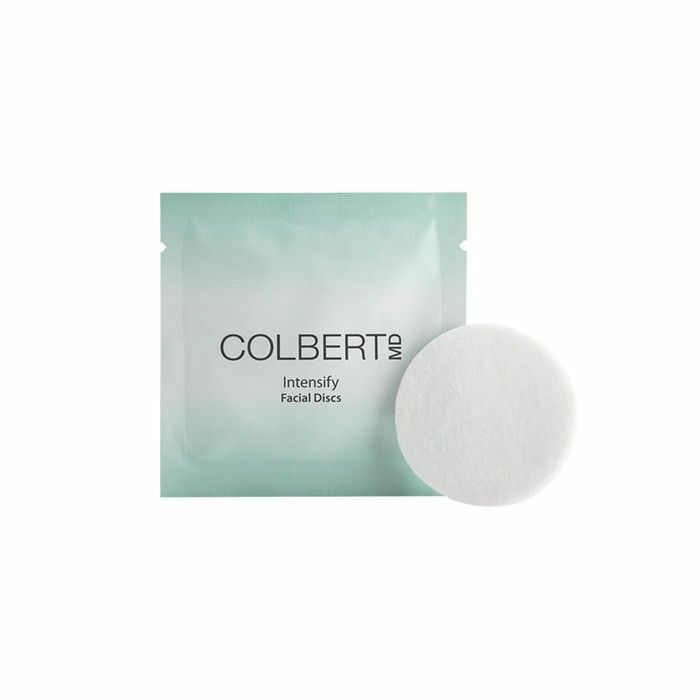 These pads use microdermabrasion and enzymes to increase cell turnover and spur the skin’s natural repair process. They increase collagen production in your skin and instantly provide a fresh, radiant glow. 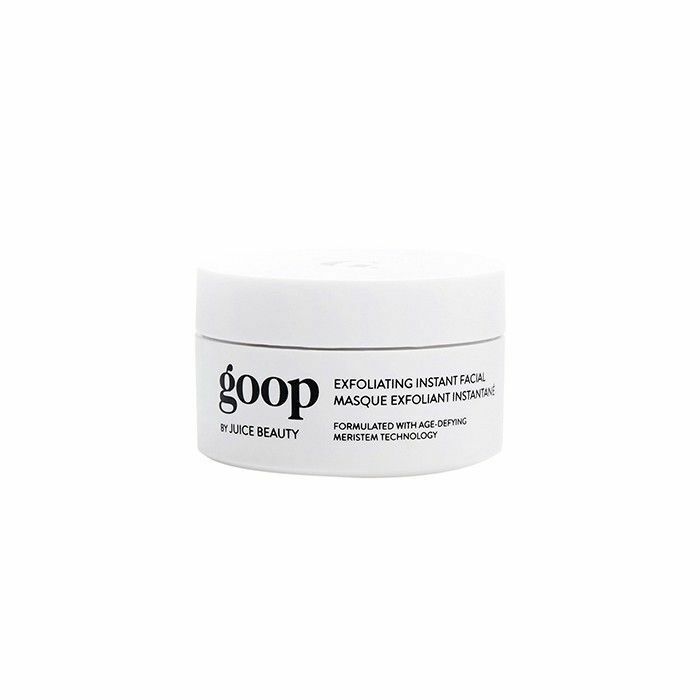 This leave-on mask restores volume and youthful-looking contours while it smooths your skin. It’s a potent blend of hyaluronic acid and peptides—and it’ll make you look good. In just three steps, this contouring set fills and firms your skin courtesy of lifting polymer and collagen fiber. The moisturizer and spray work together with the massaging tool to give you results in just minutes. Erno Laszlo's quick-fix dermal filler was recommended to me by our beauty director, Deven. And guess what? 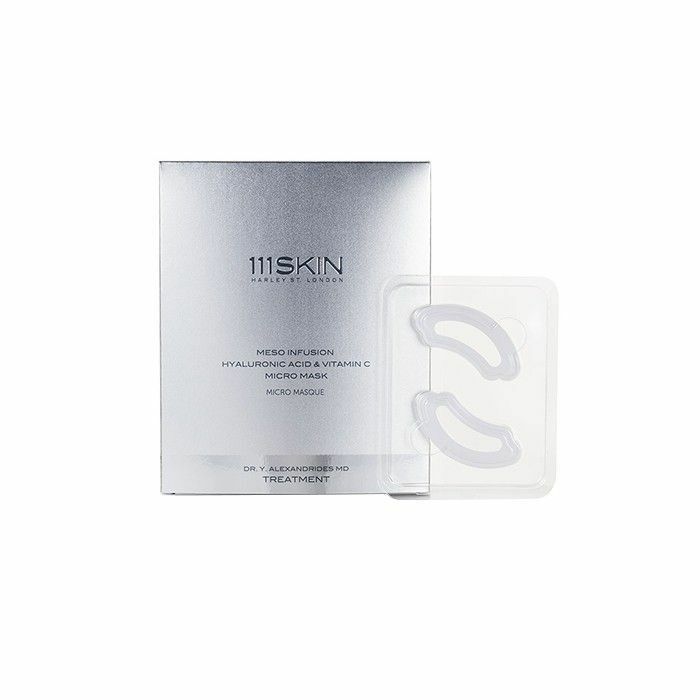 It dramatically improves the skin’s plumpness and reduces stubborn expression lines. The formula relaxes tense facial muscles and gets your skin glowing at the same time. Just apply it in the morning after toning, and you’re good to go. Natural alpha and beta hydroxy acids gently sweep away any dead skin cells, and plant-based cellulose beads release vitamin B5 to leave your face softer and more supple than ever before. And it’s recommended by Gwyneth Paltrow, so yeah, it’s amazing. 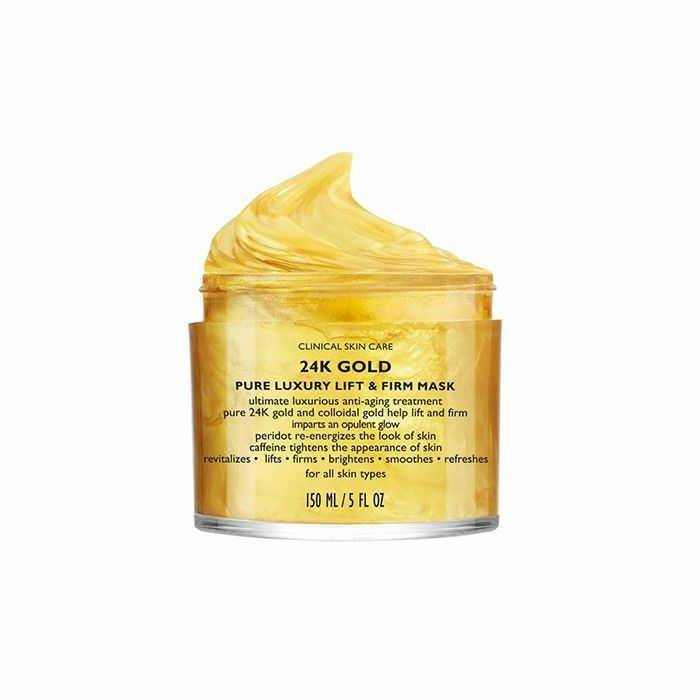 A mix of caffeine (to tighten), peridot (to energize), and 24K gold (to lock in moisture), this pampering mask will reverse the effects of stress and aging on your face. Plus, it feels fancy and smells amazing. 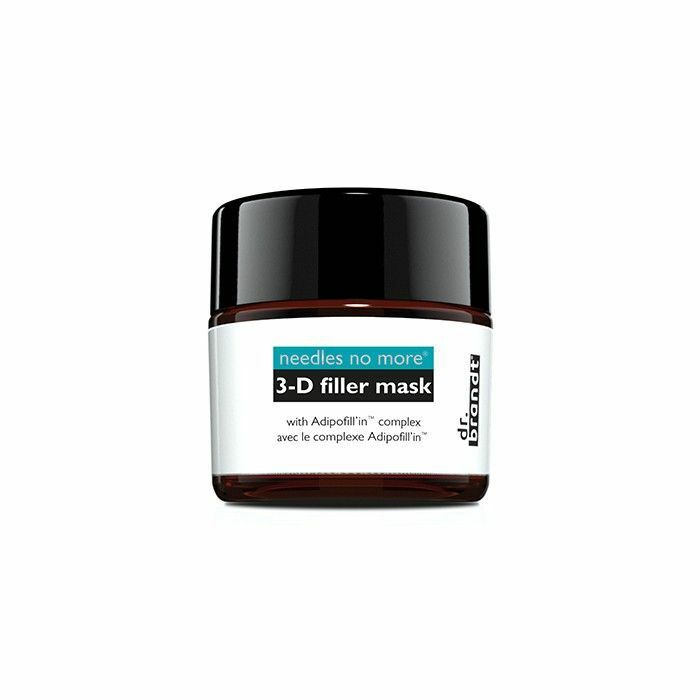 This highly concentrated anti-aging treatment uses 30% vitamin C and silk to immediately address ailments on your skin. It dissolves, firms, and renews in just one treatment. This exfoliating gel serum delivers softer, plumper, and younger-looking skin literally just 60 seconds. How's that for instant gratification? Looking for another anti-aging trick? Peep this strange-looking tool that contours your face, no makeup required.